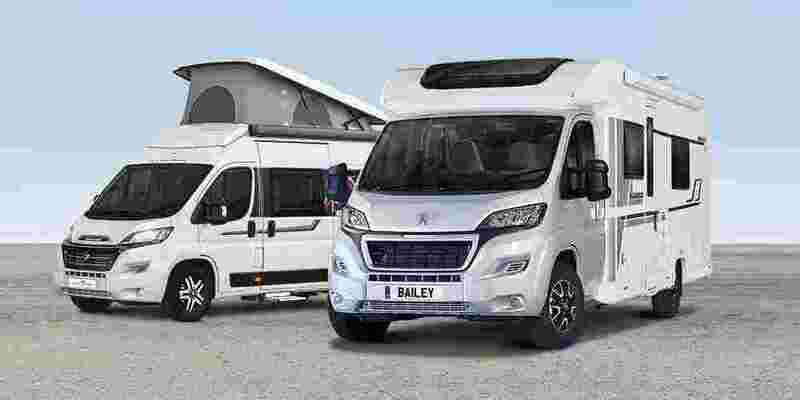 The Bailey Advance motorhome range is perfect for first-time buyers, families or those looking for a compact motorhome. 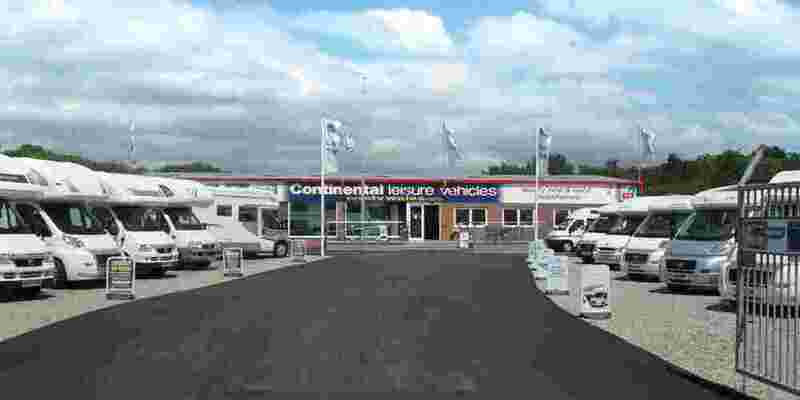 The compact style of the Advance means they are easily manoeuvrable, making them perfect for adventures to every corner of the country. You will find the Bailey Advance range packs a lot in for their size, sleeping up to six people and using every inch of space with clever space-saving storage. 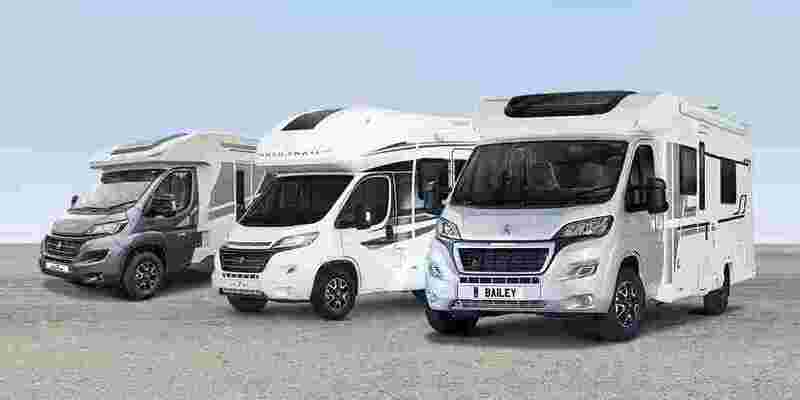 The Bailey Advance and are available in eight different models to suit your needs, whether you’re a couple or a family looking for your next road trip. Each Bailey Advance model offers a different layout, including rear bedrooms, rear bathrooms, or a rear dining and living area. Not forgetting the sky view window, letting natural light flood in during the day and providing you with a unique view of the night sky. Each model is driven by a comfortable Peugeot Euro 6 Boxer cab with a 6-speed gearbox, with swivel front seats. 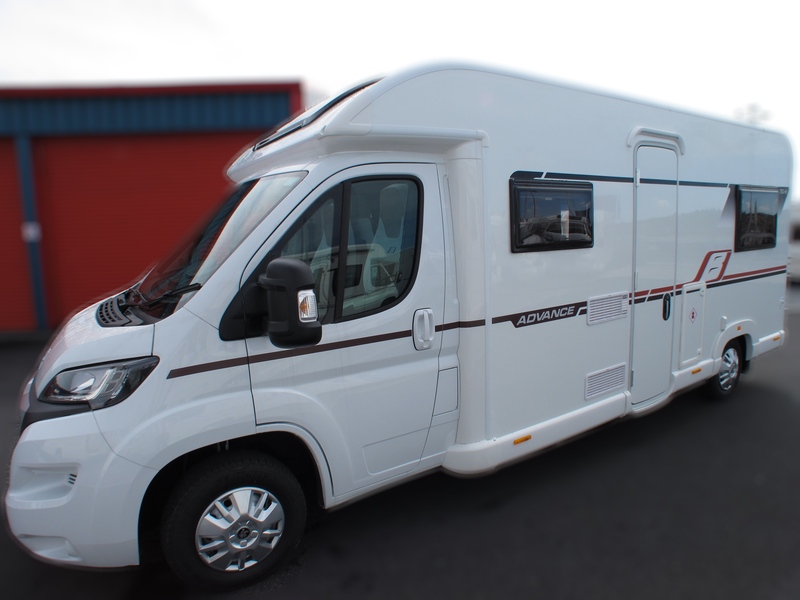 All Bailey motorhomes are constructed using Bailey’s industry-leading Alu-Tech construction system. 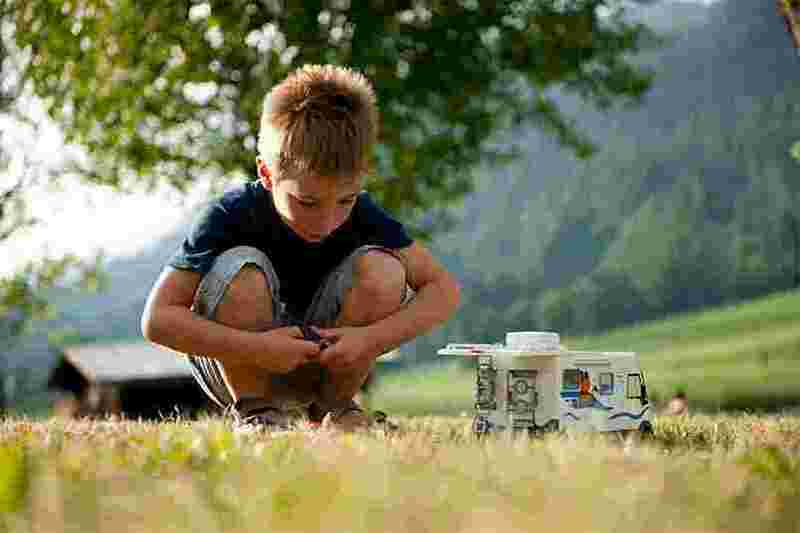 A grade 3 insulation system which was the first of its kind when it launched. Alu-Tech’s clever design reduces water access points, and keeps you warm in the winter and cool in the summer. 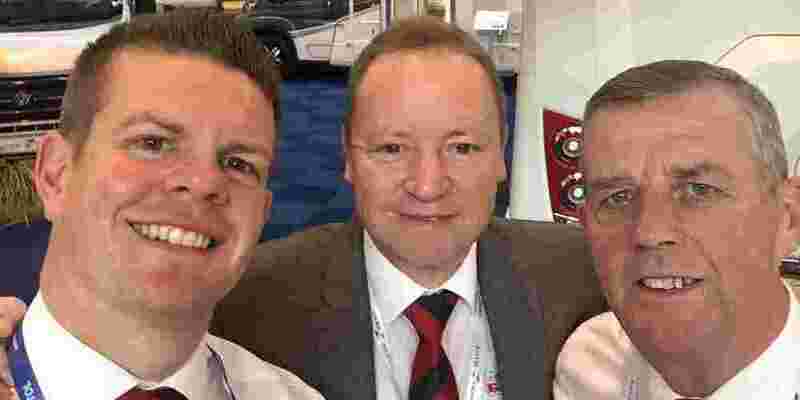 As one of the leading Bailey motorhome dealerships who have been offering the Bailey motorhome range since it started in 2012 we feel we offer our customers one of the best buying experiences when it comes to choosing the Bailey Motorhome product and we offer the full Advance range at our site in South wales. 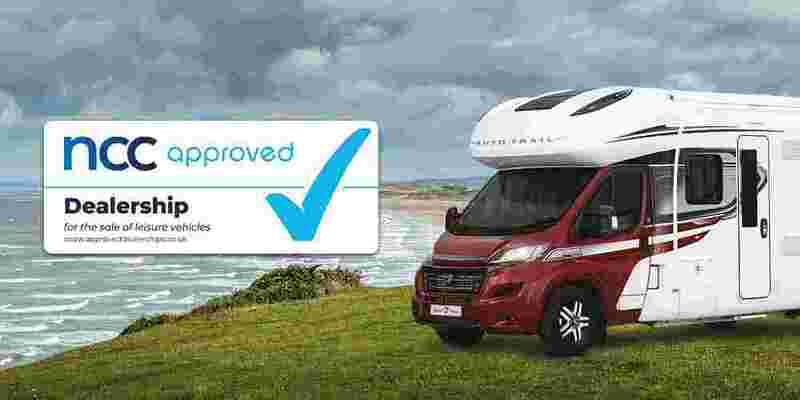 Plus as an NCC Approved dealership and a member of the Preferred Dealer Scheme with the Camping and Caravanning Club you can buy your new Bailey Advance motorhome safe in the knowledge that not only are you choosing a great motorhome but your getting the back-up from a company with over 35 years of great customer service and leisure industry knowledge. 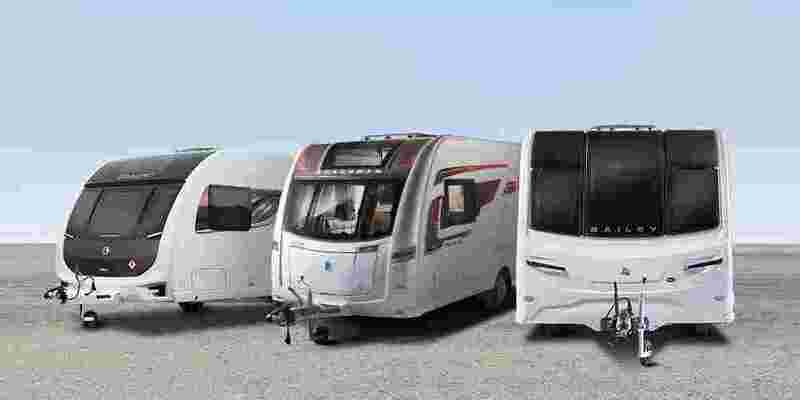 Plus remember when you pick up your new Bailey Advance motorhome we'll arrange for you to stay a night at a local site here in South Wales to get a taste of your new motorhome before taking it home.